This stack is unlike any other. It is a set of true neutrals—Black, white, and gray cardstock. 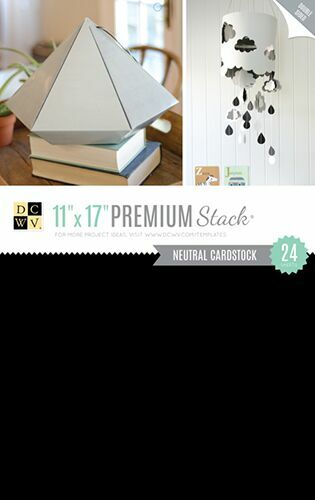 Use them to create projects or as a complement to your favorite colors and prints. Lets just say you’re going to need a few of these!